Instagram's photography competition at this year's Cannes Lions festival will give any person or brand the opportunity to be featured in a photography exhibition. Facebook-owned Instagram hopes to celebrate the "world’s best visual imagery" at the "La Galerie d’Instagram" exhibition, which will be a gallery space in Cannes showing a small collection of the winning photos. Instagram will select three winners on the opening day of the festival (15 June) based on the originality, technical execution and subject matter of submissions. 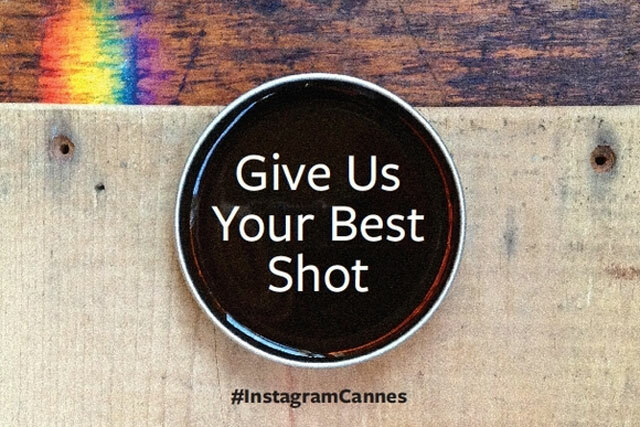 People can take part in the competition by adding the #InstagramCannes hashtag to up to three of their best photos between now and 13 June. In addition to being displayed at the gallery, each winner will receive a Leica C camera and Herschel travel kit. Festival goers will be able to attend the exhibition at a gallery space located at Gare Maritime Promenade Pantiero 06400 in Cannes.